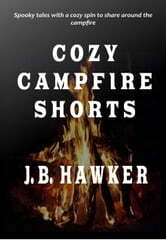 Remember the deliciously scary stories we shared around the campfire when we were kids? 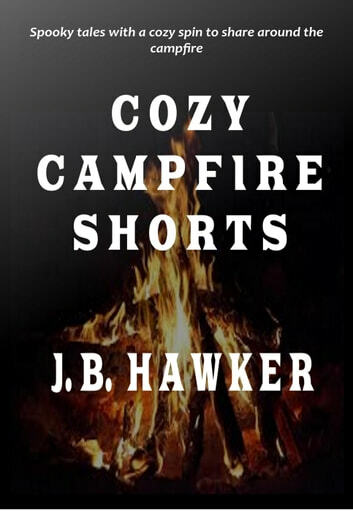 J.B. Hawker has written a collection of spooky tales with a cozy twist to share around your fireside today. Taking her cue from those creepy campground tales and horror film classics, she spins yarns certain to either put a lump in your throat or tickle your funny bone. These humorous short stories introduce the character of Matilda Thistlethwaite, soon to be featured in her own series of cozy mysteries.